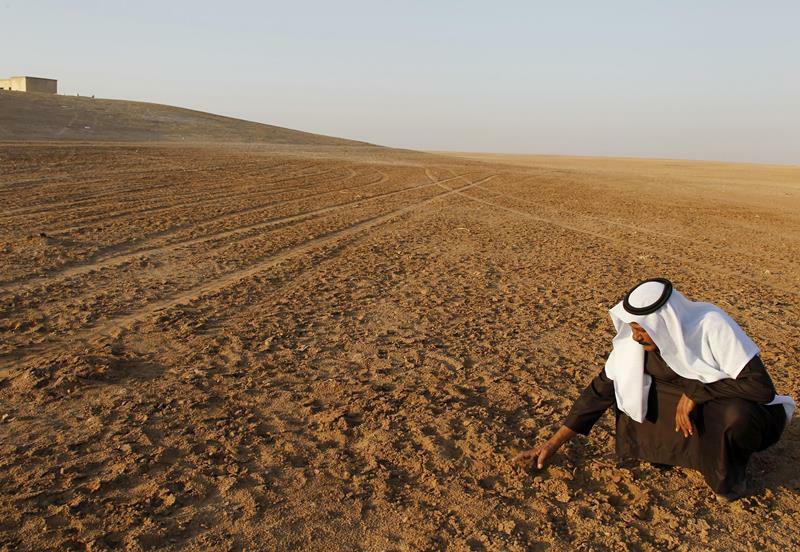 Scientists are warning of a growing link between global warming and human conflict basing their arguments on the extreme drought experienced in Syria between 2006 and 2010, which they believe was as a result of climate change. The scientists are also warning that the extreme warm conditions and dry periods experienced in California could be down to the growing effects of climate change. Warm and dry periods continue to coincide mostly as a result of rising temperatures that has been attributed to greenhouse gases emissions, consequently amplifying the effects of low precipitation. California’s annual dry season has been intensified by higher temperatures that have affected the level of soil moisture consequently resulting in increased levels of evaporation. Noah Diffenbaugh and other two researchers from Stanford analyzed historical climate data from California and made revelations that warm, dry years occurred more than twice as often over the past two decades than they did in the past. The situation according to the researchers can only get worse going forward as global temperatures continue to be on the rise. The study, however, does not show that climate change is reducing rainfall but does point to the fact that warm temperatures increase the chances of hot or dry conditions. California drought that is in its fourth year and probably the worst in the recent time should be a point of debate according to the scientists. The scientists also agree that human activities continue to increase the risk of drought as experienced in Syria. A link between climate change and conflict has been a long debated topic that has many at times been pointed to increased risks of armed conflicts as a result of the extreme weather conditions. The 2006-2010 drought in Syria was the worst in the country’s history destroying crops in the breadbasket regions of the country. A study carried out by researchers from the University of California and Columbia, however, does not conclude that drought caused the ongoing war but acted as a catalyst for a revolt against the government. According to the study, extreme weather conditions raise the risk of violence’s that usually escalate into full-scale wars.